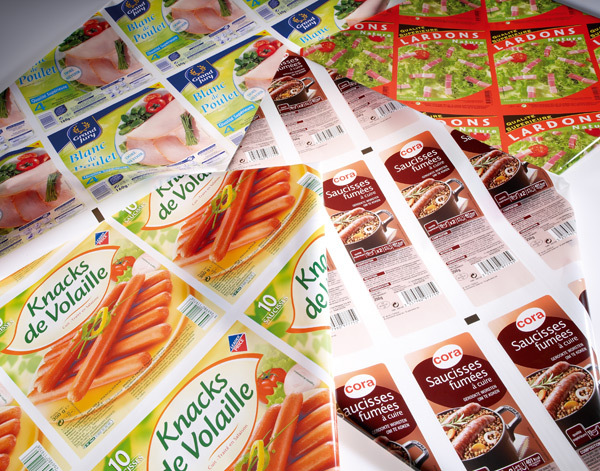 Laminated films are a combination of different single film layers either extruded or laminated. It is the customer`s choice which film structure suits his application best e.g. medium or high barrier films, extrusion laminated, coextruded or blown films. Your product combined with a laminated top film and rotogravur printing will gain an even better appearance resulting in a first class look. Transparent or individually printed, with antifog and easypeel, reclosable options available on request.